Excellence by Design. Call for a free design consultation today! DesignEx Consulting Ltd is a leader in residential design and drafting. 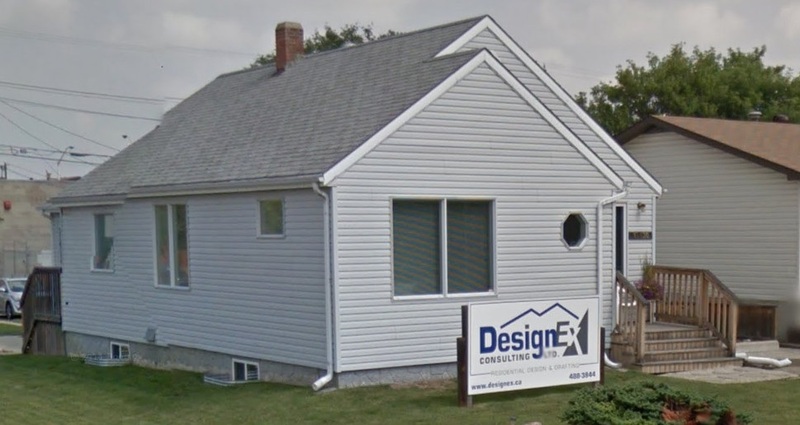 Since 1992, DesignEx has been providing home planning and drafting services to builders and private clientele in Edmonton and area; house plans that are innovative, cost effective, and builder friendly. Your dream house will quickly become a reality. Our firms design philosophy, while not original, is as timeless as it is simple. Whatever the style of home, each design is created with an eye for function and livability. Thank you for all the thought and expertise and hard work that went into designing our new house. The truss company said how the plans were exceptionally well drawn for the complicated trusses to fit so smoothly. I just wanted to say thank you to all of you at Designex. A process that I thought was going to be painful and astronomically expensive turned out to be fairly enjoyable and reasonably priced. Your teams professionalism and talent, not to mention patience dealing with a customer that couldn't always explain exactly what they were looking for, was above any and all expectations. Granted, I have never done this before but I have heard horror stories and can compare the customer service to other situations I have been in and I can tell you, I cannot be any happier with the service we received. I would not hesitate to refer your company to anyone. Thank you again for the beautiful job you have done with the plans on our dream home and the patience and professionalism in which you handled our file.